A great transport system can make a city safer and keep everything humming. As our community changes and evolves, we are working to create an integrated transport system that ensures we all have choices – whether we want to walk, cycle, go by car or take a bus. 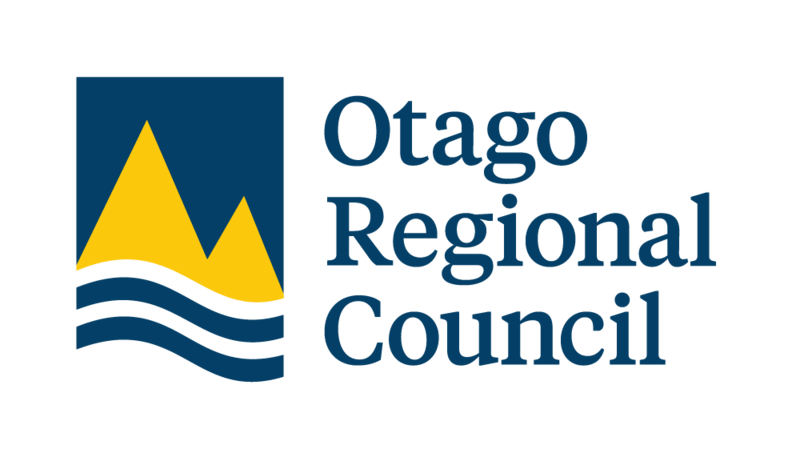 Connecting Dunedin is a partnership between the NZ Transport Agency, Dunedin City Council and Otago Regional Council. We're working together on a coordinated approach to our transport projects to make sure we're delivering an overall system that has all parts working together well. 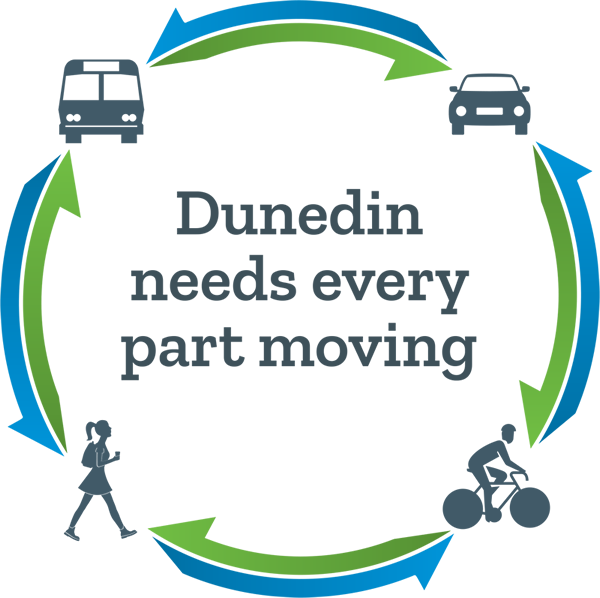 However you get around - whether by walking, cycling, taking the bus, going by car, or a little bit of each - the Conneting Dunedin partners are bringing you safer and better access to your transport choices. A well-integrated transport system to be proud of is something we all have a stake in. To get there will take more than construction – it will take all of us respecting each other’s choice of transport and thinking about how we move about.